This Children's Safety Network (CSN) webinar will provide information about the proposed new Title V Maternal and Child Health (MCH) Block Grant National Performance Measure (NPM) #7 on reducing injury-related hospital admissions among children and adolescents ages 0 through 19, a key measure in improving the health and safety of children and adolescents across the U.S. The webinar will explain the burden of injury-related hospitalizations; introduce the new Title V Performance Measure framework with a focus on NPM-7 and associated National Outcome Measures; provide an overview of specific resources designed to support states that select NPM-7; share CSN resources for understanding the burden of injury-related hospitalizations in your state; and explain how to identify effective strategies for keeping infants, children, and adolescents safe. Understand the burden of injury-related hospitalizations in the U.S.
Identify effective strategies for keeping infants, children, and adolescents safe. 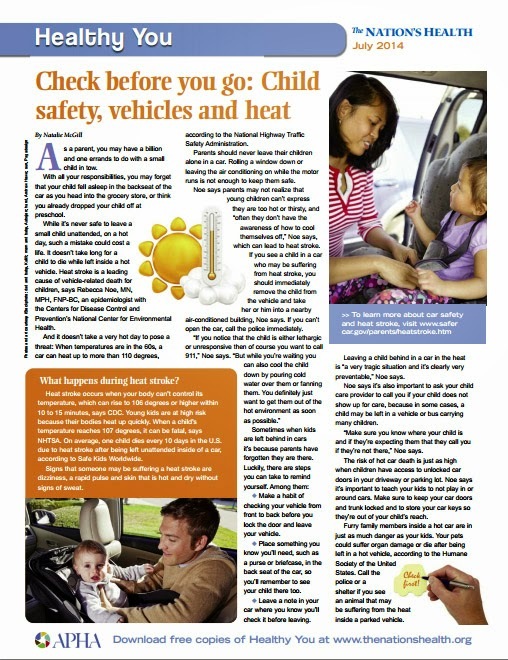 http://www.childrenssafetynetwork.org/webinars. It may take up to two weeks for the recording to be posted. The Health Statistics Branch at CDPHE has released the Health Watch - Adolescent Suicide in Colorado, 2008-2012 report on youth suicide data. This report describes the issue of adolescent suicide in Colorado by using the National Violent Death Reporting System surveillance data. The purpose of this report is to increase suicide awareness, as well as present unique aspects and factors of adolescent suicide. These data can be used at the state and local levels in Colorado to help inform intervention and prevention efforts that will reduce adolescent suicide. 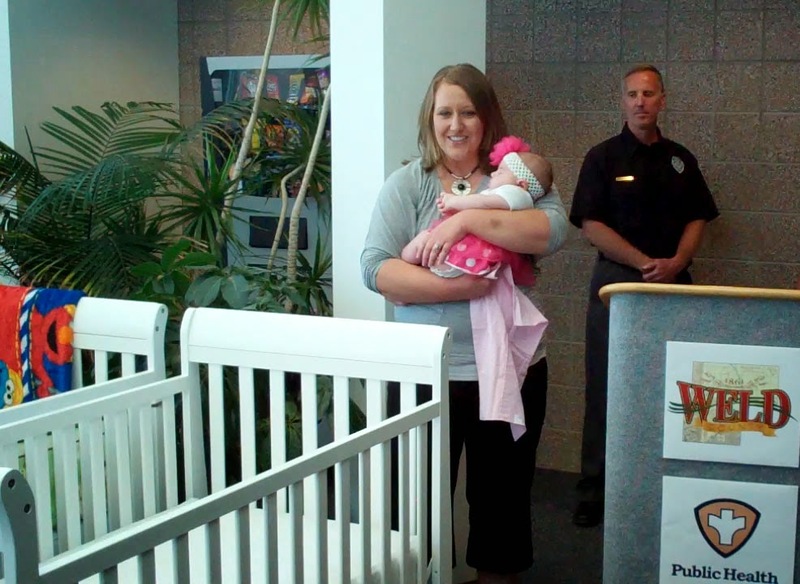 Two years ago, Weld County experienced four sleep-related infant deaths in a matter of months. The county coroner, who identified this pattern and unusually high number, brought it to the attention of the Prevention Services Unit at the Weld County Department of Human Services. As the Unit further investigated the deaths, they learned that all four deaths were the result of an unsafe sleep environment in which the baby was sharing a bed with an adult. 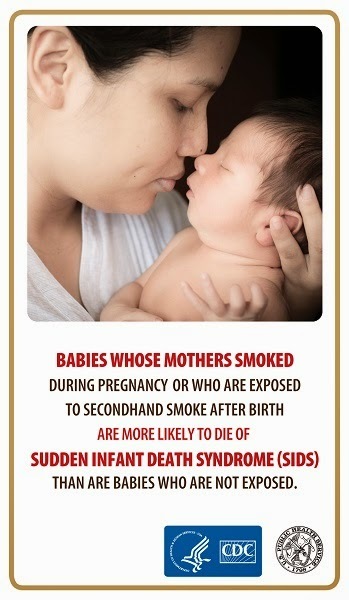 Given the similar risk factors that were identified in all four cases, the Prevention Services Unit was compelled to take action to prevent other sleep-related infant deaths from occurring in Weld County. The Unit recognized that the death of these children was a community problem and would require a community solution. Thus, they convened local stakeholders, including United Way, Nurse Family Partnership, Lutheran Family Services, University of Northern Colorado, North Colorado Medical Center and Fetal Infant Mortality Review members to create a public awareness campaign. Leveraging local resources to implement a public health program. 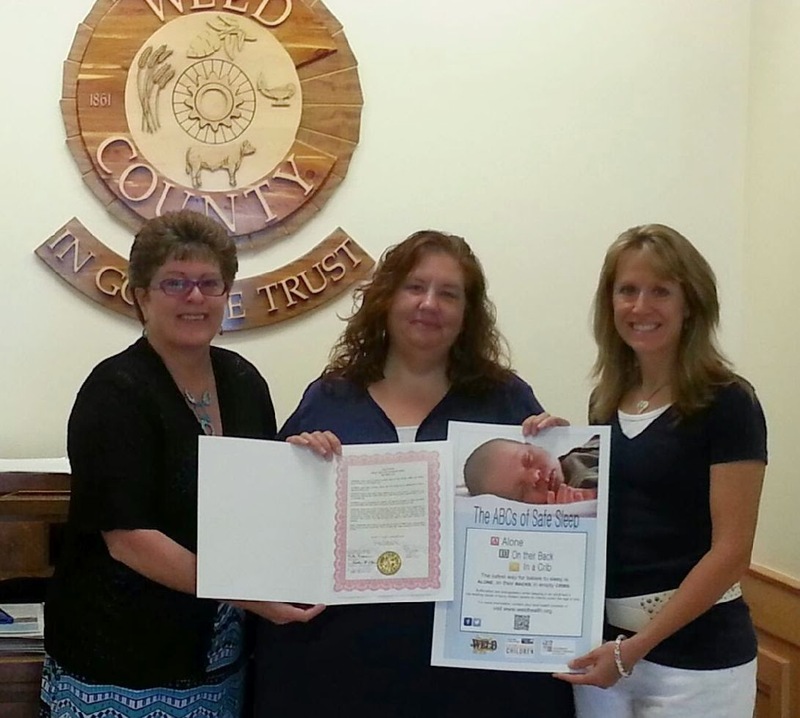 Click this link for more information about Weld County’s Safe Sleep Campaign. 1. Always lock up confidential documents when not in use. Never leave confidential documents unattended. Do not leave confidential documents open on your desk or computer screen. Don’t leave documents sitting on the printer or FAX. 2. Use email encryption software. Any email that contains names, dates of death, dates of birth, death certificate numbers, or other types of PHI needs to be encrypted. Meeting reminder emails with a list of names to be reviewed need to be encrypted. If you are unsure if your email is encrypted, don’t send it, call or FAX the recipient(s) instead! Google has an encryption add-on to email that you can purchase. WinZip is also great software to encrypt files that you can then email. (You may use your team’s CFPS funding to purchase these). 3. Use desktop encryption software. Store electronic files on a secure drive. When you download death certificates from the death certificate FTP website, they go to your Downloads folder, which is not secure if your laptop or computer is not encrypted. Move them to a secure drive or delete them once you have printed them out. 4. Feel free to share confidential information over the phone to your team members, this is okay! 5. Use a secured FAX area to send and receive confidential documents. FAX machines should not be accessible to the public. Use a cover sheet. 6. Have a procedure plan for mail, voice messaging and faxes for work days when you are not there. Remember, October is SIDS Awareness Month! Do you have questions about retail marijuana in Colorado? Then, ask the Retail Marijuana Education and Youth Prevention Coordinator! The Retail Marijuana Education and Youth Prevention Coordinator, Erin Flynn, will be providing technical assistance and resources to community agencies, local public health partners, and statewide coalitions. The Coordinator will be the liaison between local efforts and concerns and state initiatives. Select contact our Retail Marijuana Education and Youth Prevention Coordinator. Within two business days, you will receive a response from one of the retail marijuana team members. The Avalon Theatre is gearing up for their grand reopening with several events in September, including a public screening of PBS’ Raising of America series episode, “Are We Crazy About Our Kids- The Cost/Benefit Equation,” Monday September 22 at the Avalon Theatre in downtown Grand Junction. The 30-minute documentary examines the economic advantages of investing in high-quality early childhood care and education, from birth to five years of age. “We need to delve into discussions about how to make our education system work best for our youngest community members. This film could help us do that,” Robbie Breaux, Avalon Grand Opening Committee Chair, said. The event is open to the public, with a special reception at 6:30 p.m. and the film at 7:30pm. A panel discussion will follow. “The panel discussion should be very interesting and engage the audience in a way that makes the film even more meaningful,” Breaux said. The $9.65 million project doubled the size of the theatre. The reopening week is full of events, including the #2 cellist in the world performing with the Grand Junction Symphony Sept. 20, to showcase the acoustic improvements Avalon made during the renovation. For more information on the event, please call Rocky Mountain PBS at 970.245.1818.
on Wednesday, Sept. 10 for World Suicide Prevention Day. The Colorado State Employee Assistance Program (C-SEAP) and Colorado State Employee Wellness Program, which are part of the Department of Personnel & Administration, along with the Colorado Department of Public Health & Environment's (CDPHE) Office of Suicide Prevention, the Colorado Department of Human Services and the Carson J Spencer Foundation, have joined together to call attention to the State's suicide prevention efforts. "We're asking people to wear yellow and gray not only to raise awareness about suicide, but to convey a message of hope," said C-SEAP Director Randi Wood. 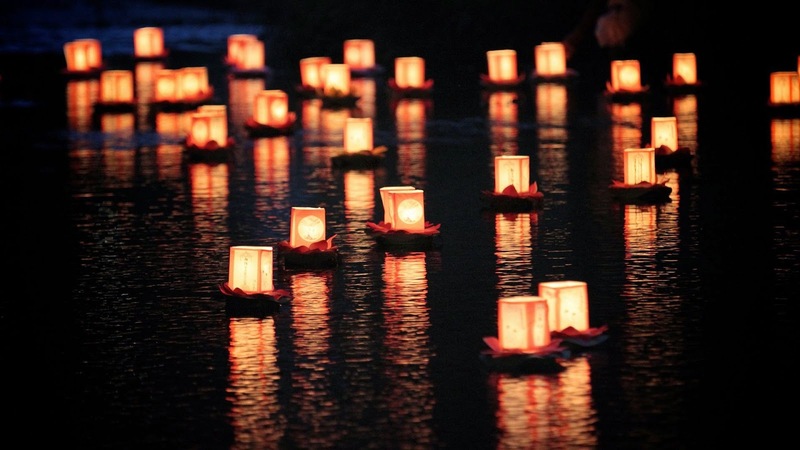 "We want to visibly demonstrate to those suffering from depression and suicidal thoughts that we support them on their journey from darkness to light." State employees can pick up a free yellow and gray ribbon sticker and access other important informational resources between 8 and 10 a.m. Wednesday, Sept. 10 at C-SEAP's offices, 1525 Sherman St. Stickers will also be handed out to visitors at the Colorado State Capitol on Wednesday morning. The national theme for this year's suicide prevention efforts is connectedness. Everyone is invited to help raise suicide awareness by posting photos of their yellow and gray outfits and ribbons via social media venues using the hashtags #suicideprevention and #COconnected. Also on Sept. 10, people are encouraged to light a candle in a window to raise awareness and remember those lost to suicide, or attend a candle-lighting ceremony hosted by the Carson J Spencer Foundation from 7:15 to 8:30 p.m. at Denver Union Station. In 2013, suicide ranked above motor vehicle accidents as the number one injury-related cause of death in the state. CDPHE reports that Colorado regularly ranks in the top 10 states annually for suicides. Gov. John Hickenlooper signed a proclamation designating the week of Sept. 7 through 13, 2014, as Suicide Prevention Week. The proclamation indicates that many Coloradans are struggling to cope with the pressures of mental illness, a stressed economy, substance abuse or other factors that render them thinking suicide is their only alternative. CDPHE offers all Colorado citizens assistance through the Suicide Prevention Lifeline -- an online and telephone resource to help those in a suicide crisis. "One of the major challenges facing those who suffer from mental illness or substance abuse is the stigma that is associated with seeking help," said Jarrod Hindman, director of the CDPHE's Office of Suicide Prevention. "We need to reduce the social pressure that keeps some from seeking life-saving assistance, and recognize this as a winnable battle." C-SEAP offers no cost, confidential counseling services for State employees and their families at locations throughout the state. Individual services include drug and alcohol, work and family, couples/relationship, domestic violence, stress, and grief or loss counseling and can be accessed at www.colorado.gov/cseap or by calling 1-800-821-8154. State employees may also have additional coverage through their health benefits provider. The State Employee Wellness Program has also incorporated mental health into an online program for employees. "The State believes that early intervention and counseling can help reverse the trend of suicidal thoughts and actions, and we intend to educate as many State employees as we can about suicide prevention," said Wood. Colorado also recently opened its first statewide mental health hotline, the Colorado Crisis and Support Line. The service is available 24 hours a day, seven days a week and provides crisis counseling and resource referral from trained professionals and peer specialists for Coloradans experiencing a mental health crisis or with a loved one in crisis. The toll-free number is 844-493-TALK (8255). "One of our most promising suicide prevention strategies is to 'get upstream,'" said Sally Spencer-Thomas, CEO and Co-Founder of the Carson J Spencer Foundation. "Programs the State is implementing -- like the Working Minds program -- encourage working-aged people to think about their problems in a different way, before problems become catastrophic." State-level results from the Healthy Kids Colorado Survey are now available! The 2013 Healthy Kids Colorado Survey collected self-reported health information from Colorado middle and high school students. The HKCS was administered in Fall 2013 to approximately 40,000 randomly-selected students from over 220 middle and high schools. The survey is administered to students in odd-numbered years, with the next full administration in Fall 2015. HKCS is supported by Colorado Department of Public Health and Environment (CDPHE), Colorado Department of Education (CDE), and Colorado Department of Human Services (CDHS). The University of Colorado Denver is the official contractor for state HKCS. Starting in 2013, Colorado will have data at both the state and regional level, based on the state’s health statistics regions. 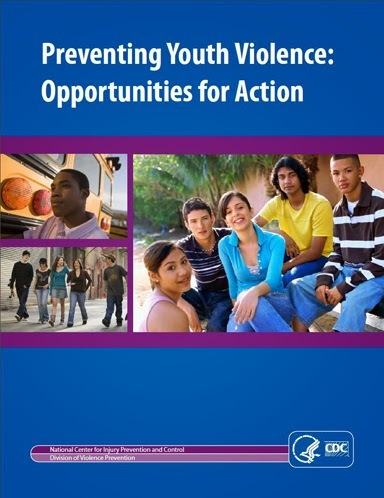 The primary use of the data is to identify health priorities in order to better implement school- and community-based strategies to improve and maintain the health of youth. An executive summary, regional data and other topic reports will be available later this fall. Contact Amy Dillon at 303-692-2398 or amy.dillon@state.co.us with questions. 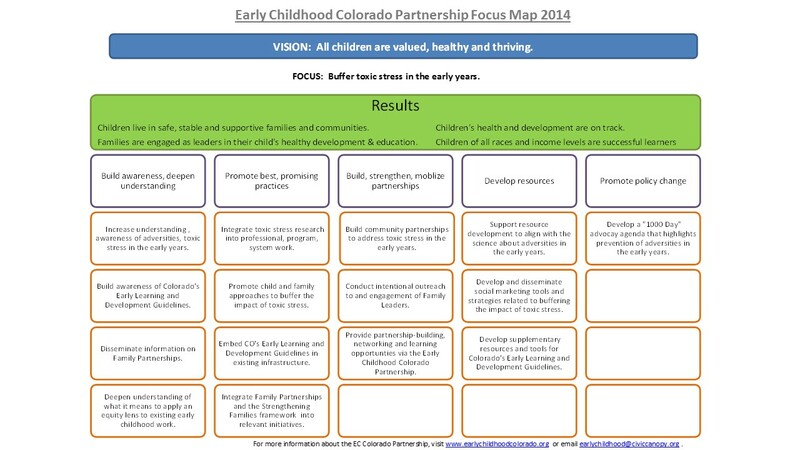 Community First Foundation just announced a new grant opportunity to buffer adversity and toxic stress in the early years with the strategies outlined in the Early Childhood Colorado Partnership Focus Map as a foundation. The Foundation will award grants through an open, competitive process to eligible nonprofit organizations headquartered in the seven county metro-Denver region. This is an exciting development which will provide opportunities for the network to leverage Partnership work to ensure Colorado children are valued, healthy, and thriving. Many thanks to Community First Foundation for making these resources available. To learn more about the Request for Proposals, please visit the Community First Foundation website. During the Local CFR Coordinator training in June 2014, representatives from existing CFR teams hosted a panel to answer questions from new coordinators. Kristy Emerson (from Mesa County), Chloe Leipzig (from Larimer/Jackson Counties), Trish McClain (from Northeast Colorado), Jacque Frenier (from Morgan County), Jodi Byrnes (from Denver County), and Margaret Huffman and Sabra Anckner (both from Jefferson County) participated in the panel and were very helpful to the new coordinators! Build a strong relationship with the coroner. Have mutual respect among the team members. Acknowledge team members for the tough work they do. It's okay to disagree, but be respectful. Remember that there is a lot of time to review the cases so don't stress about the data collection. Keep the focus on prevention. That is the purpose of child fatality review. Use the state support team. If you are interested in reaching out to existing local coordinators with any questions, contact the CFPS support staff and we can connect you with them! Colorado Department of Public Health and Environment's Injury, Suicide and Violence Prevention Branch (the same Branch where CFPS is housed) is hiring an Essentials for Childhood Program Coordinator. The purpose of this position is to provide coordination and project management of child maltreatment prevention activities under the Implementation of Essentials for Childhood: Safe, Stable, Nurturing Relationships and Environments Grant. Activities include the coordination of collaborative statewide partnerships and strategic processes. The application will be open until August 29, 2014 or until an adequate applicant pool has been identified. Poet Allen Ginsberg proclaimed, “Whoever controls the media – the image – controls the culture.” This workshop will utilize multimedia, interactive discussion, and storytelling to empower participants with tools to enhance their media literacy skills and gain insight into the positive and negative ways media represents masculinities. This is the first of on an ongoing series of Sexual Violence Prevention hosted Technical Assistance Webinars. The goal of the webinars is to provide technical assistance, enhance networking and collaboration among SVP grantees and other community stakeholders and to showcase successful strategies by SVP grantees and collaborative partners within the primary prevention arena. Colorado's Office of Early Childhood and Office of Children, Youth, and Families invite you to attend the inaugural child abuse prevention conference promoting well-being for all of our children. The Strengthening Colorado Families and Communities Conference will be held on September 15th & 16th at the Keystone Conference Center in Keystone, CO. There is no registration fee to attend. The conference will provide lunch on Monday and breakfast and lunch on Tuesday. There will be some scholarships available to cover travel and lodging. 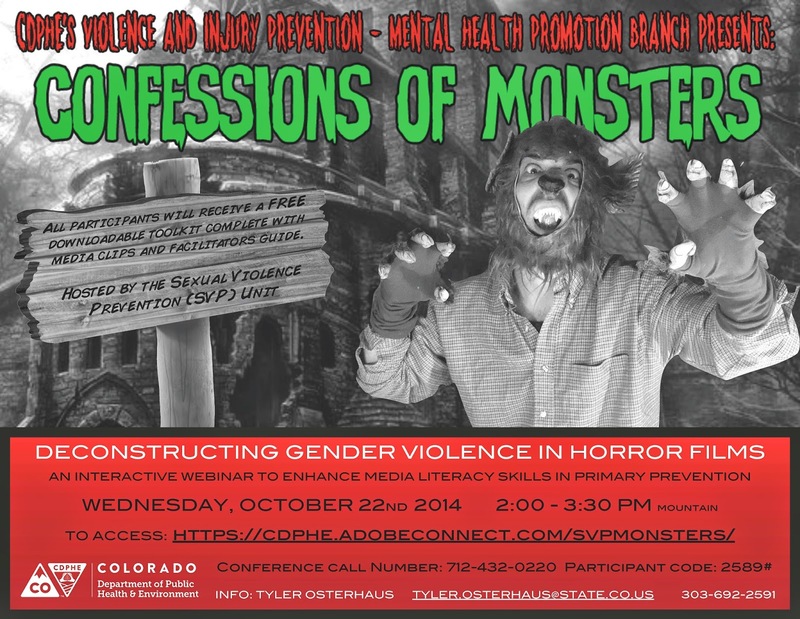 Continue to check back at www.coloradoofficeofearlychildhood.com for information coming on speakers, agenda, scholarships, and how to reserve lodging. To address these questions, we have set up a conference call with Ann Hause, Director of the Office of Legal and Regulatory Affairs, for August 12, 10:00-11:00 am. During this call, Ann will answer any legal questions from the local teams. The call in number is: 1-877-820-7831 and participant code is 715534# (I will also send a meeting request out for this time). We are pleased to announce that the program for the Fourteenth International Conference on Shaken Baby Syndrome/Abusive Head Trauma. For the first time, it is being held in beautiful Mile High City of Denver, Colorado on September 21, 22, 23, 2014. This highly scientific conference will include presentations from medical, legal, and prevention professionals from leading universities, organizations and institutions. This is the only conference of its kind in the world and is sure to again be highly rated for the impressive program and location. We encourage you to view the outstanding lineup in the program. Click here for full Conference Program. Registration is now open. We look forward to seeing you in September. Save the Date: "Your Community, Your Voice"
Every five years the Colorado Department of Public Health and Environment Maternal and Child Health (MCH) Program is required to conduct a statewide needs assessment of the health and well-being of Colorado’s women, children and youth, including those with special health care needs, and their families. The purpose of the assessment is to identify seven to 10 specific priorities that state and local MCH programs can impact during the next five years. The selected priorities will focus MCH work from 2016-20. WE NEED YOU? Community members who care about the health and well-being of women, children, youth and families across the great state of Colorado (including local public health agencies and community partners, community members, family and youth leaders, etc.) are invited to attend. WHAT? "Your Community, Your Voice" conversations are designed to hear YOUR ideas on how to improve the health and well-being of women, children and youth, including those with special health care needs, and their families. WHEN and WHERE? PLEASE MARK YOUR CALENDARS NOW!!! WHY? It is critical to partner with people from local communities across Colorado, especially those who are most affected by these state-level priorities and decisions. So, please make the time to share your ideas and get your voice heard! HOW? In the coming weeks, registration information will be sent via email. Or, check out https://www.colorado.gov/pacific/cdphe/mchneedsassessment for more information. The Prevention Services Division at the Colorado Department of Public Health and Environment is accepting applications for the the Suicide Prevention Commission Coordinator! Close Date: July 23, 2014 OR until we have identified an adequate applicant pool, whichever comes first. 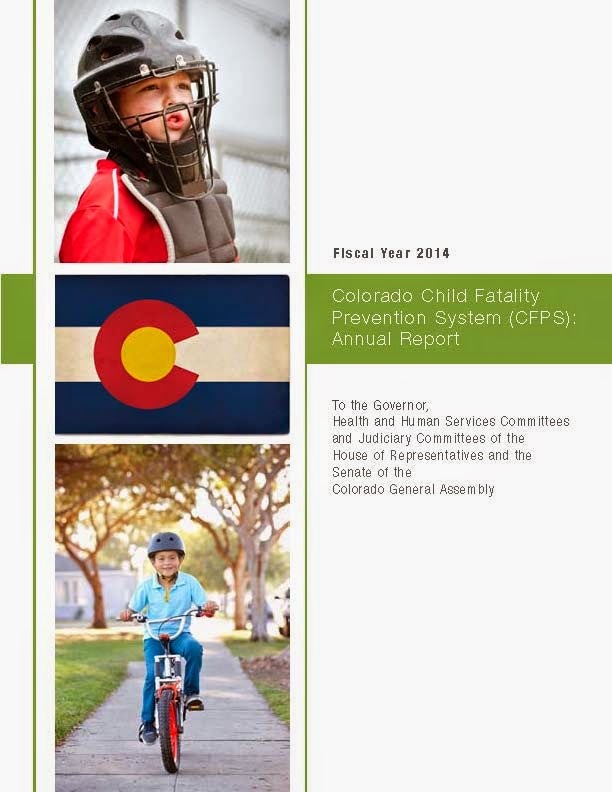 The Colorado Child Fatality Prevention System Fiscal Year 2014 Annual Report is now available! The Child Fatality Prevention Act (Article 20.5 of Title 25, Colorado Revised Statutes) established the Child Fatality Prevention System (CFPS), a statewide, multidisciplinary, multi-agency effort to prevent child deaths. As mandated in statute, this report identifies specific policy recommendations to reduce child deaths in Colorado and provides an overview of programmatic accomplishments since July 1, 2013. On an annual basis, the CFPS State Review Team prioritizes policy recommendations to submit to the governor and the Colorado General Assembly. The State Review Team’s decision to endorse the following prioritized recommendations was based on the review of aggregated child death circumstance data from 2008-2012, as well as multidisciplinary expertise about the best strategies to protect the health and well-being of children. The Child Fatality Prevention System State Review Team determined that child fatalities can be reduced in Colorado if the following recommendations to policymakers are adopted and implemented. Modify child care licensing requirements and regulations regarding infant safe sleep to better align with the American Academy of Pediatrics safe sleep recommendations. Establish a statutory requirement that allows for primary enforcement of Colorado’s adult seat belt law, making it possible for a driver to be stopped and issued a citation if anyone (the driver and all passengers in all seating positions) in the vehicle is not properly restrained. Increase funding for the Office of Suicide Prevention to implement the following activities: 1) expand the Office of Suicide Prevention statewide community grant program to more counties and at higher funding levels; 2) expand the implementation and evaluation of means restriction education training at hospitals statewide; and 3) expand implementation and evaluation of school-based suicide prevention programs that promote resilience and positive youth development as protective factors from suicide statewide. Require newly licensed K-12 educators and special service providers (nurses, school psychologists, school counselors and social workers) to complete suicide prevention trainings. Increase funding for the Colorado Department of Public Health and Environment to expand the Colorado Household Medication Take-Back Program at pharmacies across the state.